Welcome to Day 1 of The Paper Nest Dolls Winter Blog Hop! 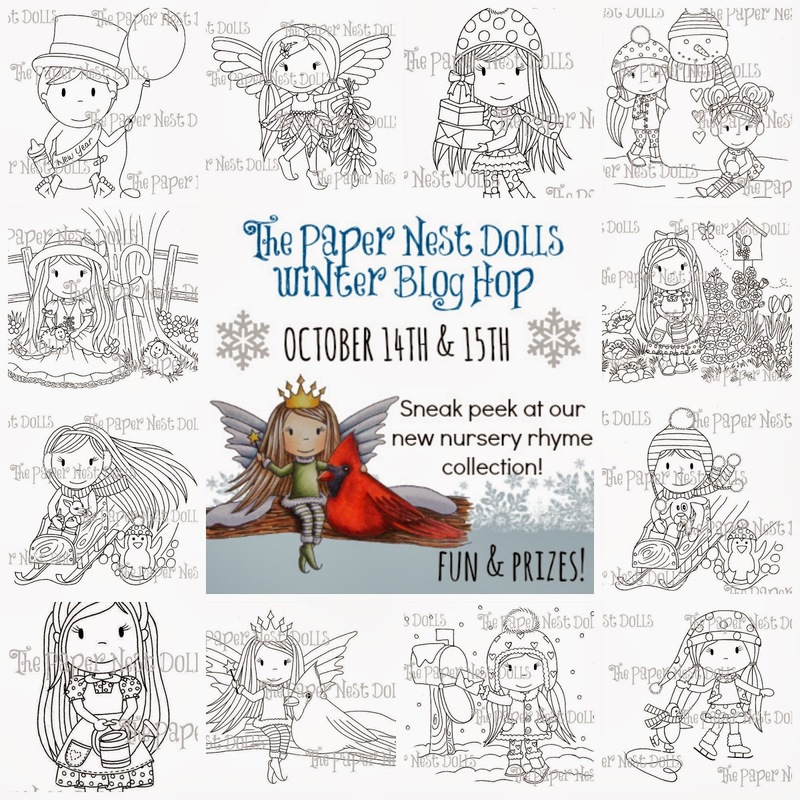 Today and tomorrow we are very excited to share with you stamps from our new Winter Collection and even a few stamps from our upcoming Nursery Rhyme Collection! Before we get to the wonderful projects our design team created, we'd like to let you know about our sale featuring the new stamps! All NEW stamps featured in the hop are on sale for $7 instead of $8.50 in rubber! You can also get a great sale on our new digital stamps by purchasing our bundle for only $25! We also have some wonderful prizes being given away to those who comment on EVERY stop of BOTH days of the hop! Winners will be announced on Friday October 18th. AND one lucky winner will receive one CLEAR Paper Nest Dolls stamp of their choice, manufactured and sold by Treasured Times Rubber Stamps & Scrapbooking! Your next stop in the hop is Becky's blog. Thanks so much for hopping with us, be sure to check back tomorrow for Day 2! Let's get this hop started! Thanks Cindy....glad you love the new images!!! I sent you Paypal invoice for your new stamps ... Enjoy them, and be sure to show me all your new projects . I will send you tracking # . Lets Go Girls!!!!!!!!!!!!!!!!!! so exciting!!!!!!!!!!!!! Thanks ! You must comment on ALL blogs both days to be eligible for prizes . Enjoy the hop! Thank you Mary! Please leave comments on ALL blogs both days to eligible for prizes ! Enjoy ! Gorgeous new dolls love them all!! Such a pretty gift..will love to do the hop.. Thanks! Be sure to leave comments on all blogs to be eligible for prizes ! And leave email address here to receive your free gift . Thank you. ! Have fun! Be sure to leave comments on ALL blogs to be eligible for the prizes , and leave email address here to receive your free gift. Wow Christine, you've done it again, your images are stunning! I can't wait to hop to see all the creations. Lets get this hop hopping!!!! Lovely images!! And amazing giveaway!! 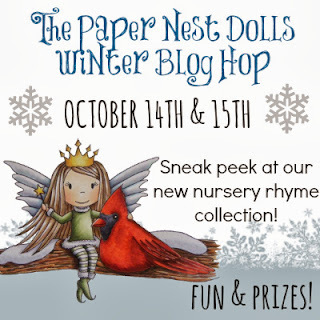 Looking forward to the blog hop!!.. Here I go!! Can't wait to get my hands on these beautiful babies! Thanks for your creativity, Christine. I love, love, love each and every creation!! Smiles..
All such fabulous makes from the DT girls and wow truly lovely new images!! 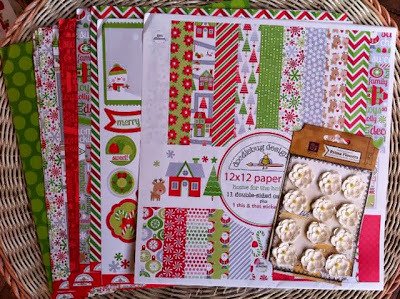 Thank you for this amazing blog hop!! Enjoyed it thoroughly!! Waiting eagerly for Day 2!! omg can't wait to play with those beauties! How fun! Off to hop and be inspired. I'm coming out so we better get this party started, well I know it's been started, and I am BEYOND EXCITED for this release!!!!!! That was such a fun hop, gorgeous cards from everyone! WOW!!!! that's a great digi stamp collection!!! Those new stamps are so cute! I can't wait to see all the wonderful creations! I just had to buy one of these gorgeous digi's! I love these stamps! So adorable! WOw, what a collection of the new stamps/idigs!!!! Excited about the HOP TFS your creative side of you! Lovely these new stamps. Now off to hop and see all the wonderful creations. So happy to be a part of this hop, and happy to give away one of the prizes! Thank you Christine for working with me! 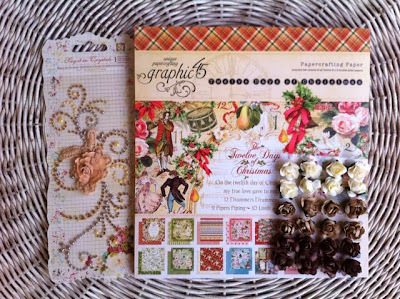 Thank you Jody, for giving away one of my new exclusive clear stamps!! have fun hopping ! Ready to hop! Excited about new stamps...Tracey M.
You're welcome Christine! I'm happy to be part of this! amazing! ( as always ). i just sent you my order...i hope you can get it to me before you leave for show. Love the new stamps!!! So adorable!!! Oh my goodness what cute dolls. These are soooo cute. TFS. Had to work yesterday, but glad I can still hop day 1 projects. Oh I am ready to HOP to see cuteness! I'm a day behind too! judybarb1120@att.net. You are awesome! Love all the new stamps!!! Always enjoy seeing your new additions!! OMGGGGGGGGG!!!! Loooooove all the stamps, wish I hit the lotto so I could wipe out your store and make room for new products, lol ok Back to reality, these are all gorgeous and thank you for the chance!! 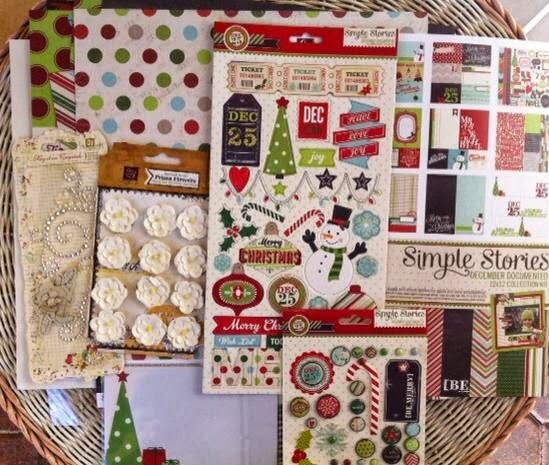 Let me know how the stamps I sent work for you , just send me private message . Wow Looove your Images and Excited to go on the Hop! Happy Halloween from The Dolls !! Fire Fighters are Hero's too!